Today, I have a new to me company to share with you that has sent me 2 products. I have a shampoo and a conditioner. I actually told my contact the type of hair that I have and I was picked a custom set for my needs. The treatment that I received was extraordinary in the care of my hair. I explained that I use bleach on my hair and I also use a lot of heat. 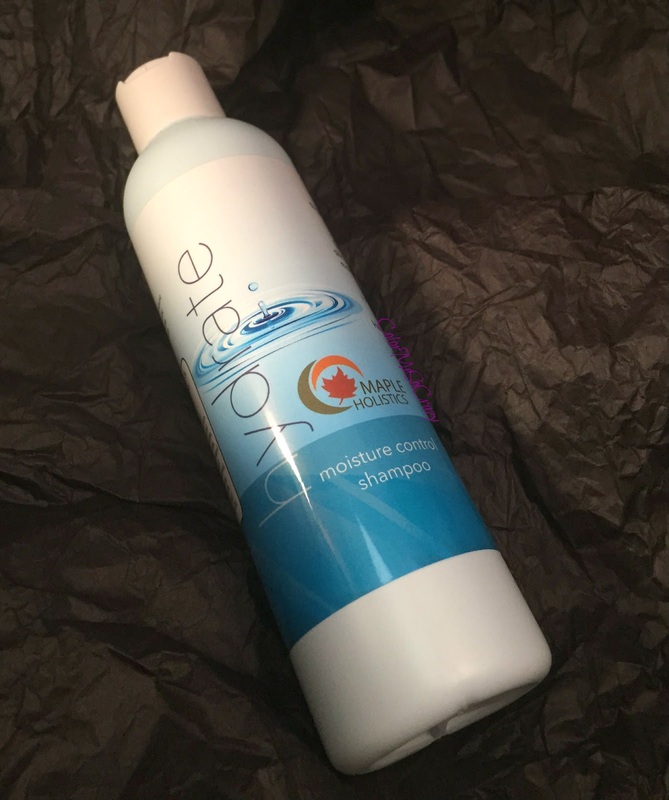 First up, I have Hydrate which is the moisture control shampoo. The formula consists of lavender, carrot and parsley seed and silk peptide. The lavender softens the imperfections and helps with dry scalp and diminishes infections all wile reducing scarring. This also makes it smell amazing! The carrot and celery seed contains high levels carotene to stimulate cell growth remove build up and improve complexion. 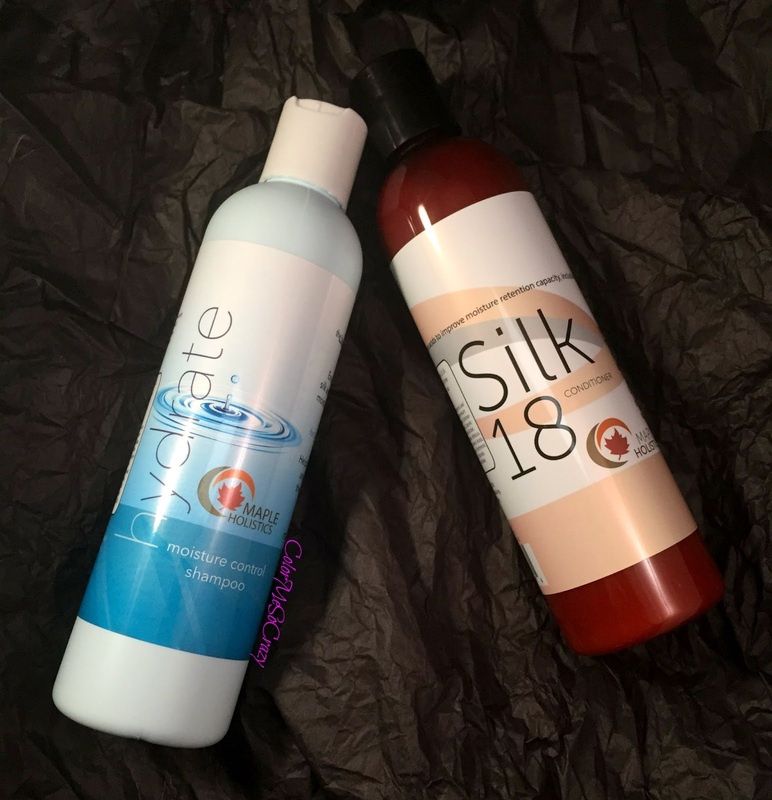 Lastly, the silk peptide helps add nourishment and maintenance to protect your hair through the duration of your shampoo. This starts at $7.95. I loved using this. I was given little tips to use this which include using warm water, massaging the scalp for one minute after shampooing to reduce irritation and boost relaxation and not to blow dry immediately after showering. 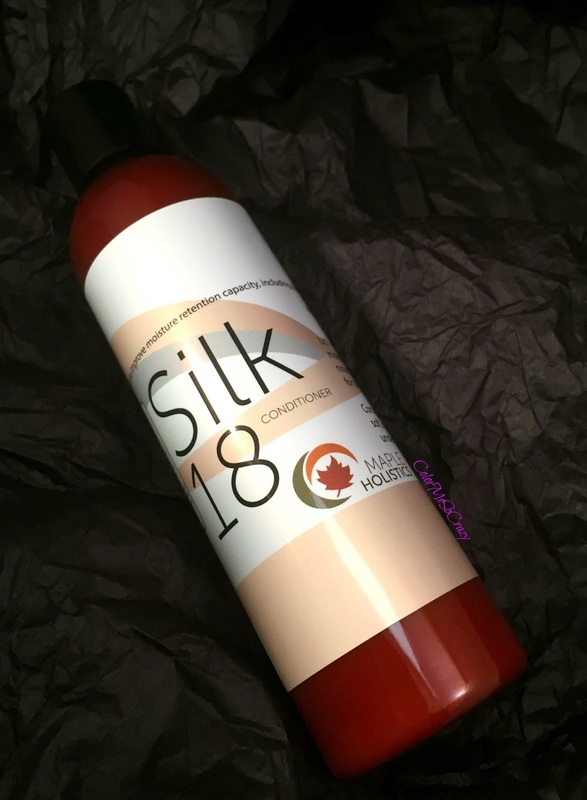 Next, is the Silk18 conditioner. This is made up of gentle conditioning platform, silk amino acids and botanical keratin. The conditioning platform is a blend of agents which is designed to maximize smoothness, safe for all hair types, and helps boost brittle, knotty and all types of hair. 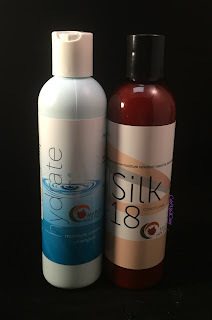 There are 18 amino acids that each play a different role to naturally condition, strengthen and restore your hair back to it's natural health. Lastly, keratin helps reconstruct the fibrous structure of hair. It helps rebuild frizzy hair back to strong and healthy hair. This starts at only $12.97. Overall, I love these products. They both smell amazing and leave my hair feeling wonderful. I use them in my gym bag to wash EVERYDAY (I hate doing that but when I am drenched with sweat from spinning, I have to). They are gentle, made in the USA, hypoallergenic and BPA free. You can also get a free product from them. Click here to find out how. These products are also so reasonably priced that I will absolutely be visiting them again. You can view all of their products at https://www.mapleholistics.com/.